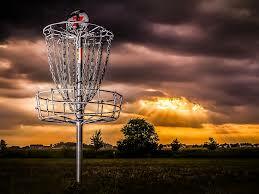 Hey, there disc golf friends! This video helps explain what this channel is all about. 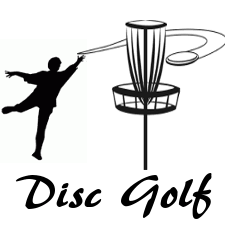 It explains that I fly my 4k drone from tee to the basket on all 18 holes of a disc golf course, and add beautiful music and great commentary to it. This helps players be able to see exactly what the course looks like before they go play it! If this is something you think would you and your friends could benefit from, make sure and click on the link below to subscribe to this channel, and make sure and hit that bell button so that you are notified when I release new content! Again guys, help us out by clicking the link below and subscribing!